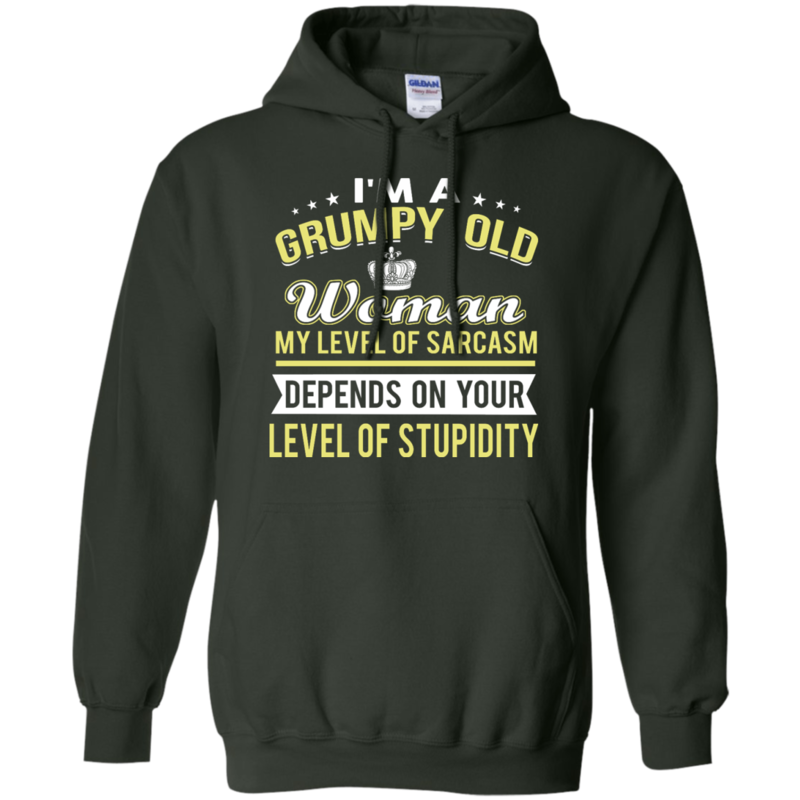 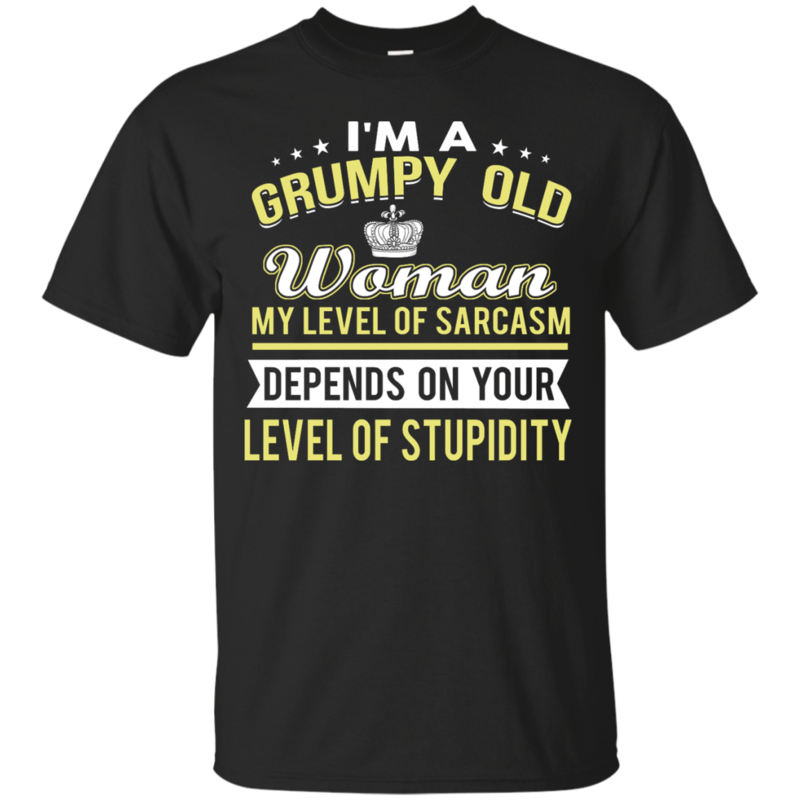 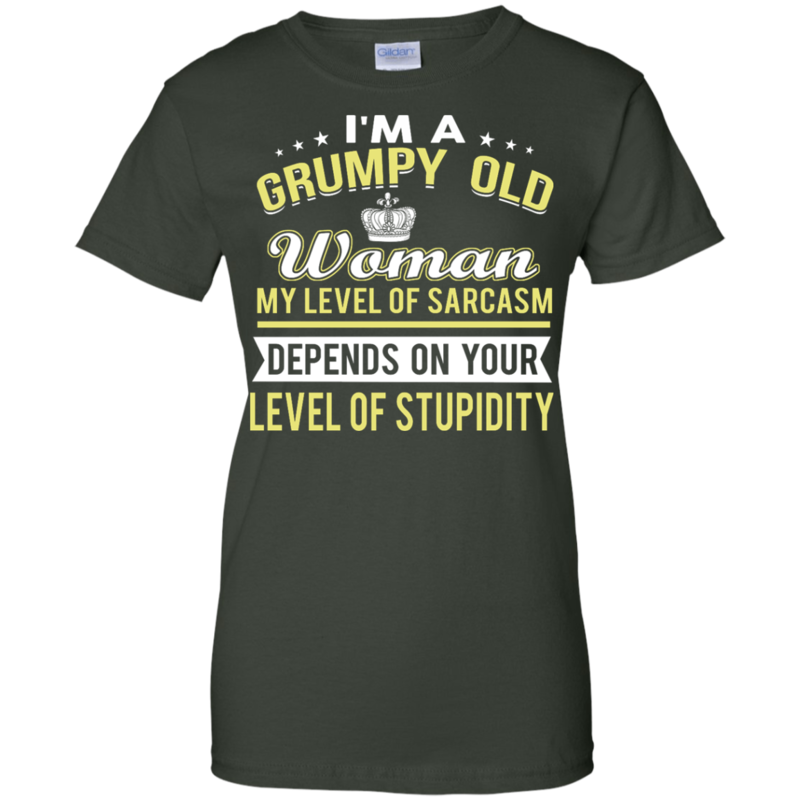 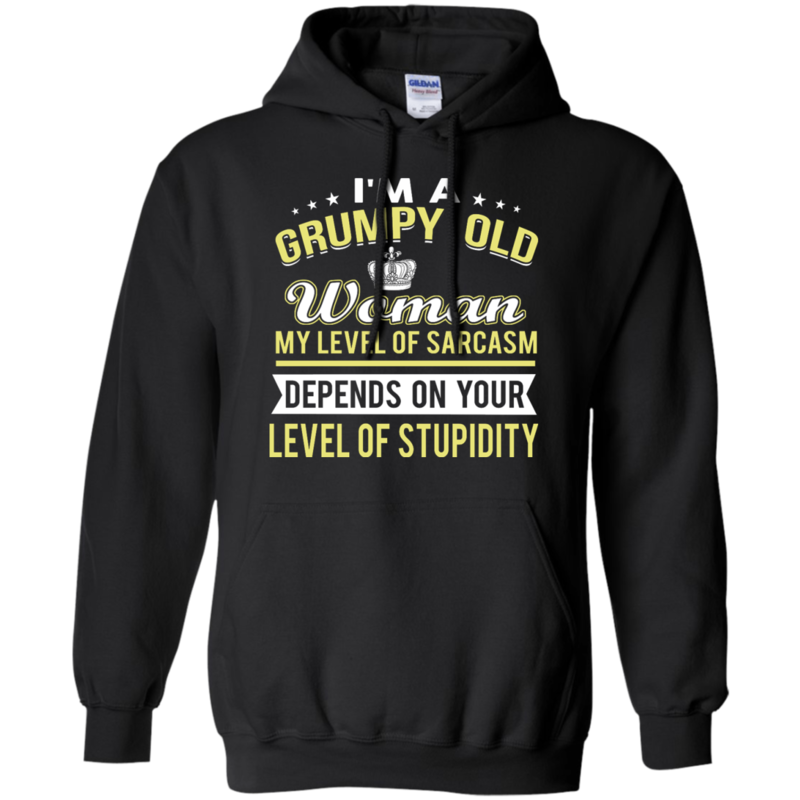 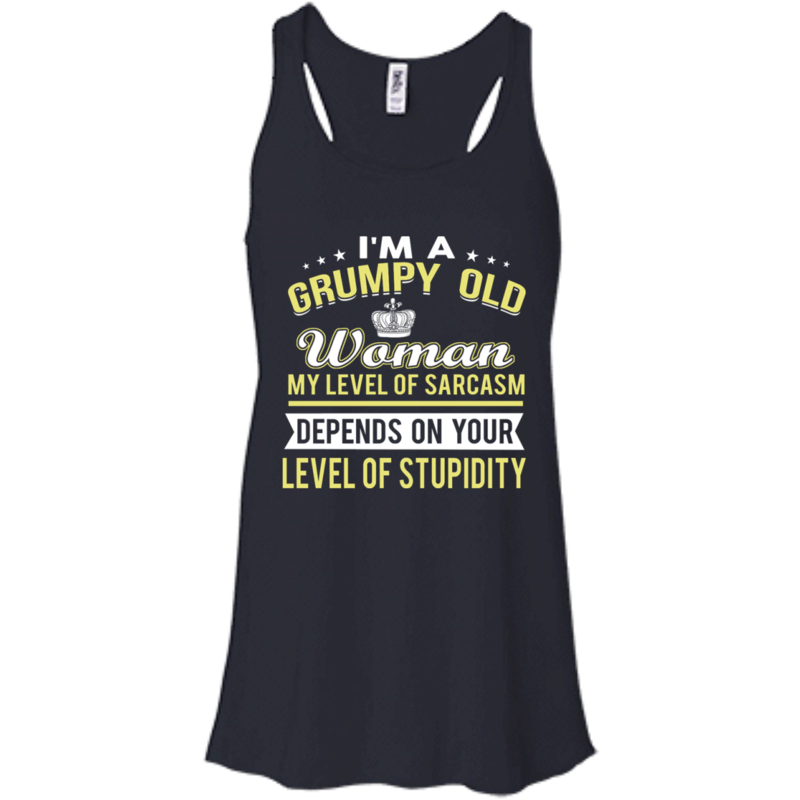 I’m a grumpy old woman my level of sarcasm depends on your level of stupidity t-shirts, hoodies, tank top. 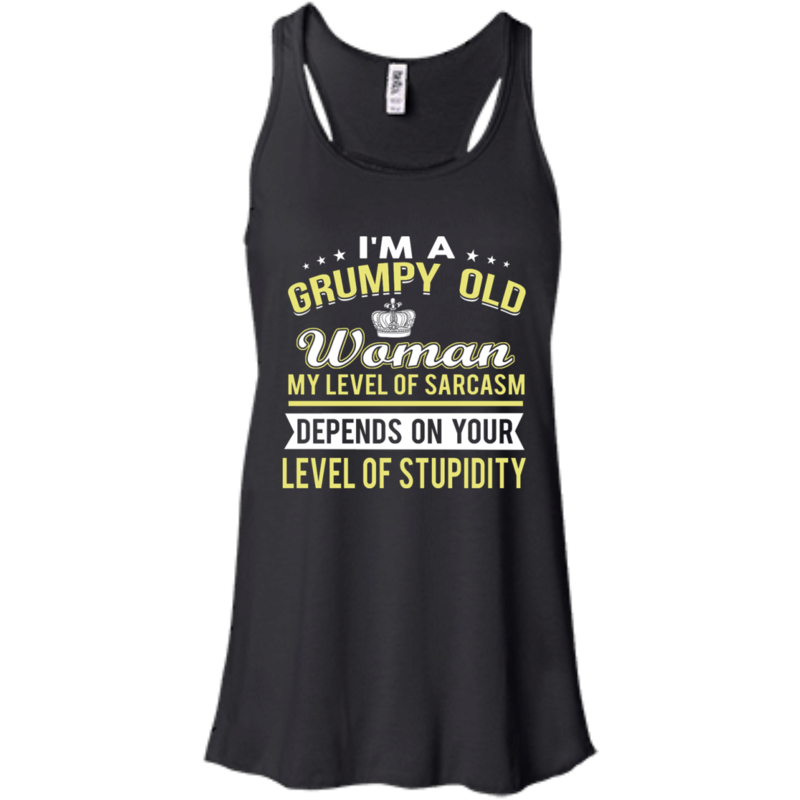 Are you a grumpy old woman? 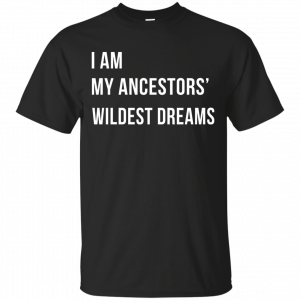 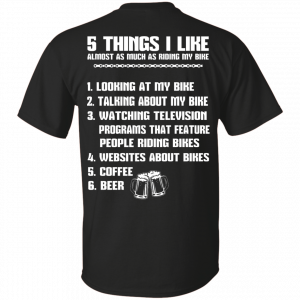 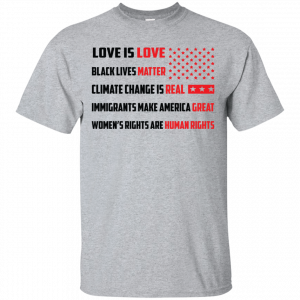 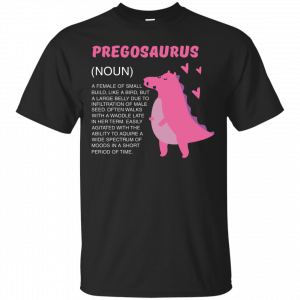 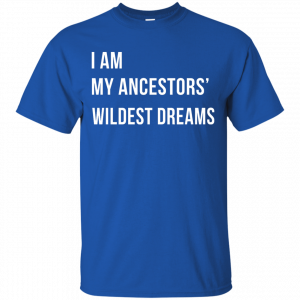 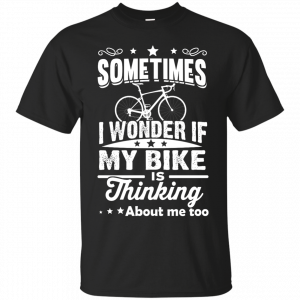 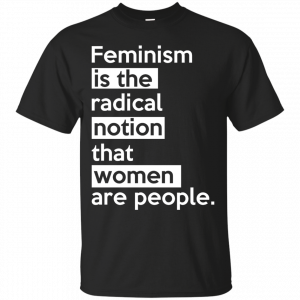 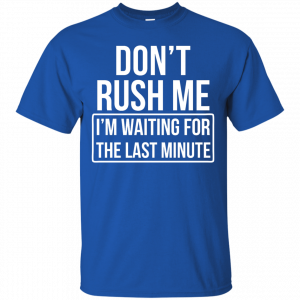 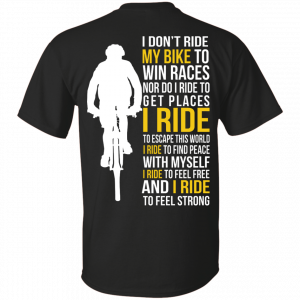 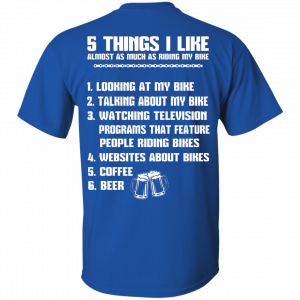 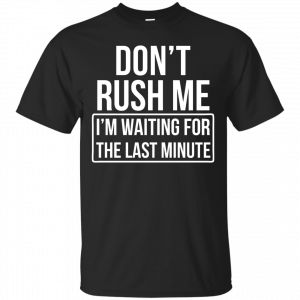 Get this shirt here!